The Public Information Office serves as the communication link between the district and the families whose children attend our schools. The staff issues regular press releases to local media about district events, publishes news articles, designs special publications and calendars, schedules Blackboard Connect calls to remind parents of key district activities, maintains the content on the district website and our social media sites, and sends regular news updates to employees and the community through its mailing lists. The staff also helps to coordinate crisis communication during inclement weather or school safety situations. 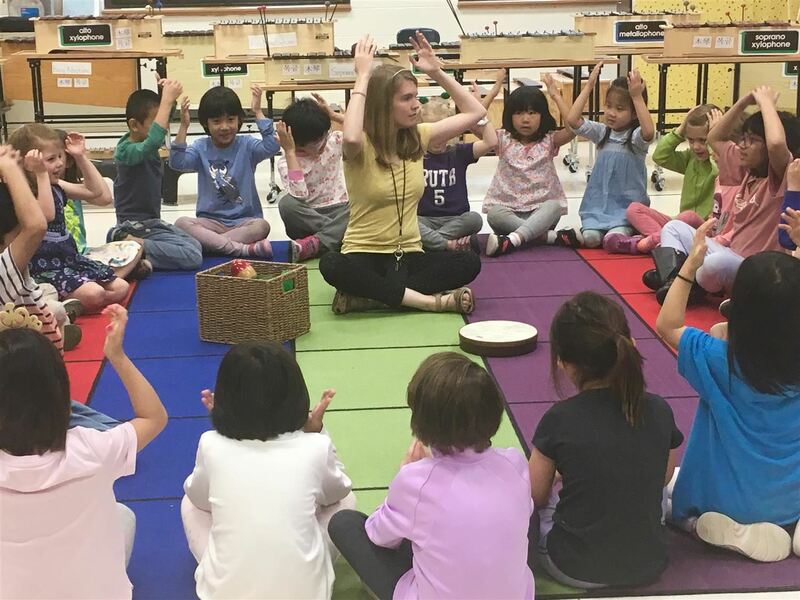 On Friday, April 12, 15 parents and adult guests joined Shanshan Ma’s Mandarin dual-language kindergarten class, as music teacher Amelia Coleman led them all through a curated music lesson. 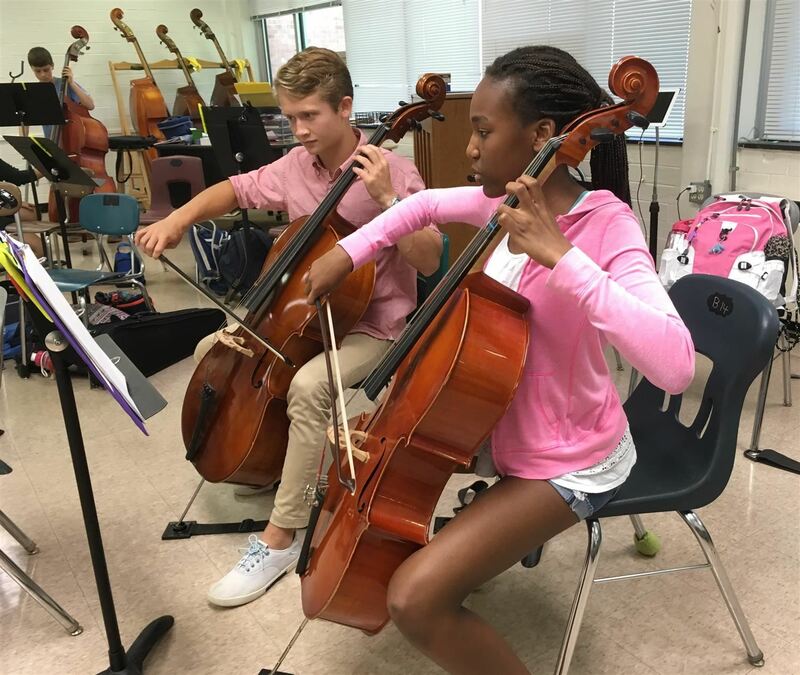 Despite the children’s obvious excitement at seeing familiar faces in the audience, they listened and performed like troupers, displaying how much they have learned in eight months. The athletic director at Chapel Hill High School, Tim Bennett, has added another top CHCCS prize by being named North Carolina Athletic Director of the Year. He received the award at the NC Athletic Directors State Conference on March 31 for his contributions to Interscholastic Athletics. 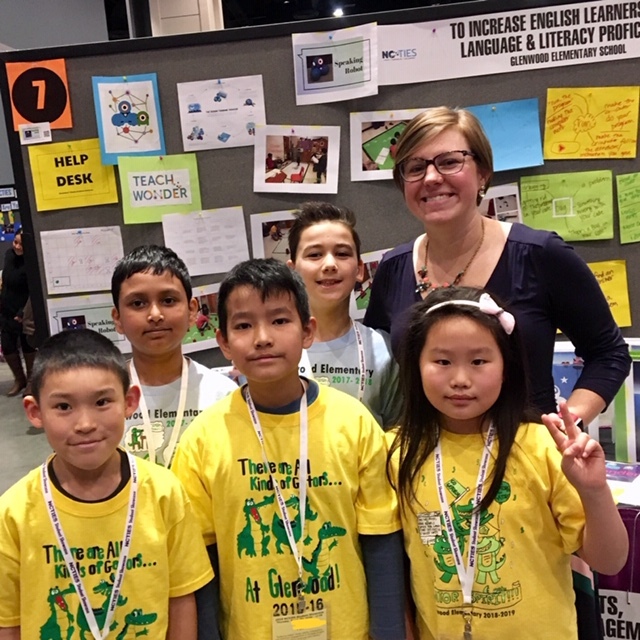 Holmes has taught English Language Learners (ELL) at Glenwood Elementary School (GES) for 14 years now, and she’s clearly still energized by her daily work with students. Her most recent initiative has been an integration of coding and robotics into language study, and she seems to be as excited by the learning as her students are. 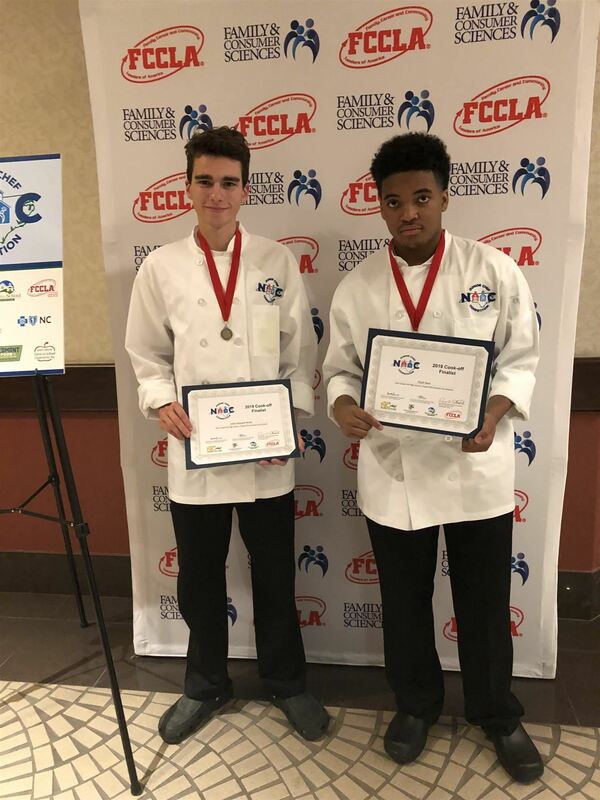 On Monday, April 1, when their peers at East Chapel Hill High School (ECHHS) were settling into first period classrooms, Elijah Neal and Max Butler buttoned up white chef jackets for a morning workout of culinary tasks. As one of eight teams in the state to reach the final round in the North Carolina Jr. Chef Competition (NCJCC), Neal and Butler had been rehearsing their recipe, NC Sweet Potato Poutine, for weeks.